When a person sustains an injury from an automobile accident, what factors determine liability and damages? 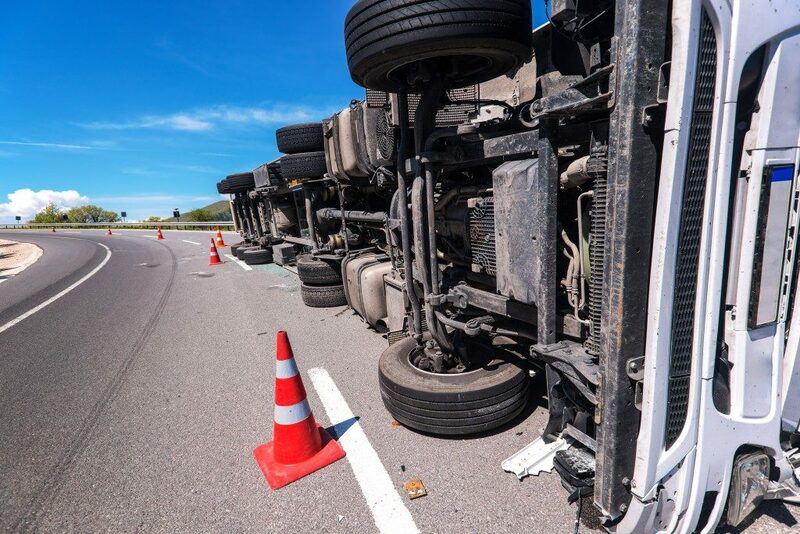 If any member of your family has been involved in a road mishap in Pennsylvania or any other location, you need to consult a personal injury lawyer. It will matter whether the damages are consequences of a negligent or intentional act. To receive just compensation, you must have an astute legal mind guiding your every move. Injuries from car accidents are the most common types associated by the public as a personal injury case. Unfortunately, some people may not think it’s necessary to consult with a physician, especially if there are no outward wounds. Some injuries incurred in vehicular accidents manifest later on. Victims may suffer from residual or permanent injury if they forego a medical consultation. Serious injuries are quite obvious, and it is also evident that the injured would need to spend time and resources for medical treatment and rehabilitation. If someone else has caused the injury due to drunk or distracted driving, then he or she must pay compensation, which can then be used to cover the expenses and requirements of recovery. When soft tissue or internal damages are not identified at the early stages, they may have grave consequences. Broken bones and torn ligaments are easy enough to spot, but a dull sort of aches that comes and goes may already be signs of internal hemorrhaging or minute fractures of the bone. Injuries to the head are particularly concerning because the brain may be affected even without outward signs within the first few days following the incident. Getting compensation for damages and suffering from an automobile accident depends on liability. The question of liability can be a tricky one, and insurance companies have the means to protect themselves. Only when liability has been established will the injured party receive compensation. Furthermore, you would need the skills of a seasoned attorney to establish that the person or party accused acted wrongly to cause the injury directly. When the courts in some cities and counties rule in favor of the plaintiff, it may come with higher compensation than in neighboring states. The question of how much compensation is to be awarded depends on the location of the accident. Another determining factor is the comparative fault. In some states, the degree by which both parties involved are at fault determines the compensation to be awarded. Shared liability is a concept where both the victim and the party at fault are accountable. Another concept to familiarize with is no-fault insurance. Some states may be championing this approach, and this changes the game altogether. Your insurance will be paying for the damages instead of the insurer of the other party involved. Numerous claims for personal injury arises from car accidents. The potential sources for compensation will be determined by the laws and policies of the court that will hear your claim. There are other factors involved. For these reasons, you must work with an experienced attorney, seek their guidance, and benefit from their expertise.